This past weekend I went to the Natural Products Expo West which is a trade show for the natural foods industry. There were thousands of vendors trying to get their products into stores or doctors’ offices. Most of the products were natural foods, some were supplements and there were various health devices. I have been going to this show for the last 8 years. There has been an explosion of great natural non-allergenic foods. It is now easier than ever to eat a non gluten low allergenic and GREAT TASTING diet. This year seemed to be the “Year of the coconut.” It was like visiting Gilligan’s Island. I saw coconut water, coconut milk, coconut chips, coconut creams, coconut oils. I am not sure but I think I spotted the Professor and May Ann. 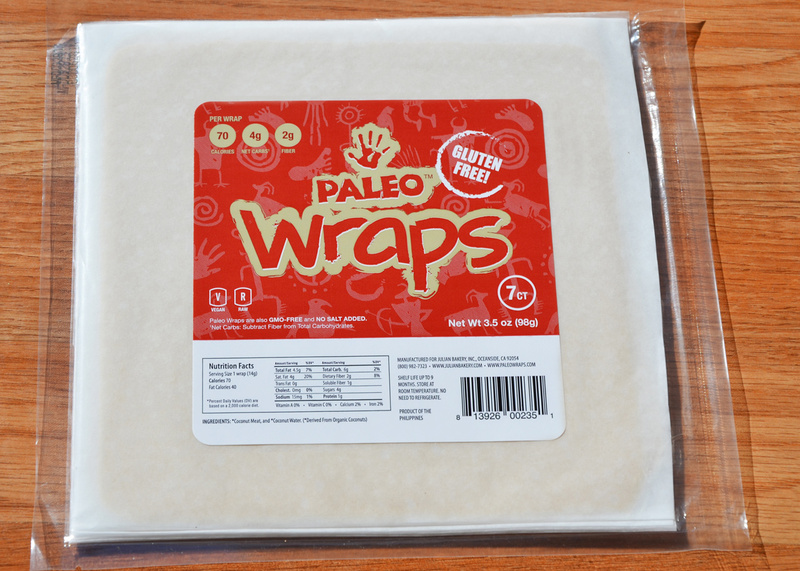 The Palio Wraps were tortillas made from coconut meat. 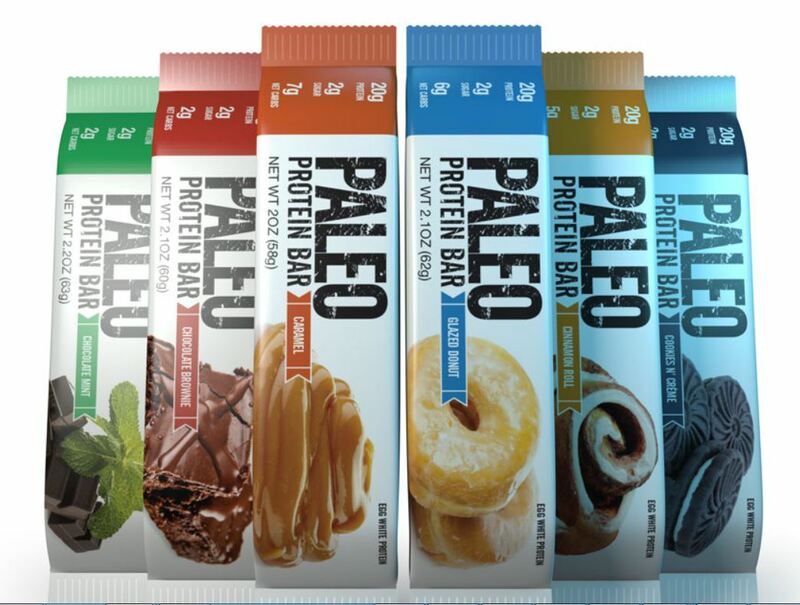 I also like the Paleo Protein bars because they taste great and are made from egg whites and sunflower seeds. 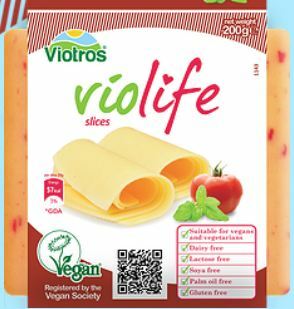 For me the best tasting non dairy cheese at the expo was Vio Life. A cheese substitute made from, you guessed it Coconut Oil. 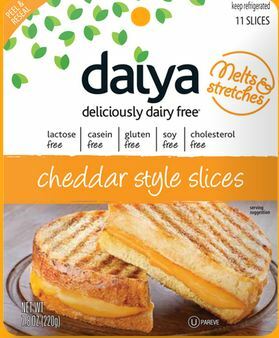 I still like Daiya Cheese but that is made from tapioca which has less protein and more carbohydrates than coconut. However since I am so anti- dairy I think anything is better than cow products. 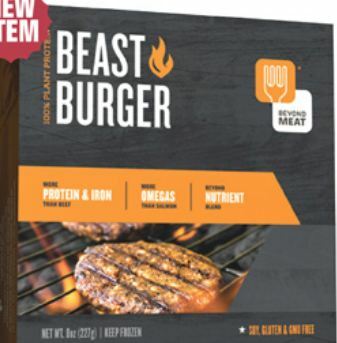 My favorite Meat substitute was Beyond Meat. It was the best tasting meat substitute that I tried. It is made from soy and pea protein. I am not crazy about soy but I am a real advocate of pea protein. This was not a perfect food because it did have breading made from wheat but I am sure they will have more alternatives in the future. However as far as taste is concerned, it was so good even a child would like it. Coffee. While I don’t advocate coffee, people do drink it and since it is one of the foods highest in pesticides, I think that if you are drinking coffee then you should drink organic coffee. 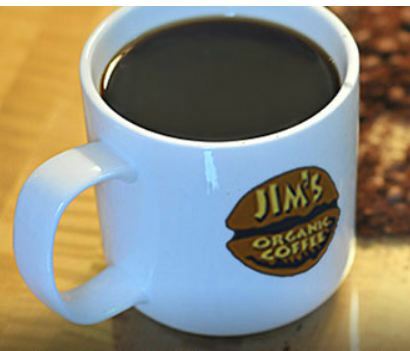 I liked Jim’s Organic Coffee. 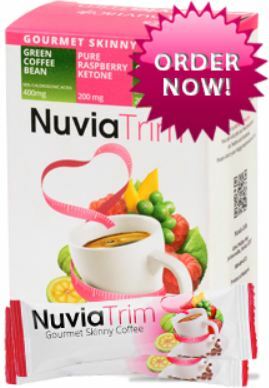 There was a great instant coffee that called Nuvia. Grains: While I am not an advocate of grains, I do think that the non gluten grains and the non GMO grains are the best choice. The latest term is called “Ancient Grains” basically, these are grains that Monsnato has not gotten its toxic, money grubbing hands on yet. 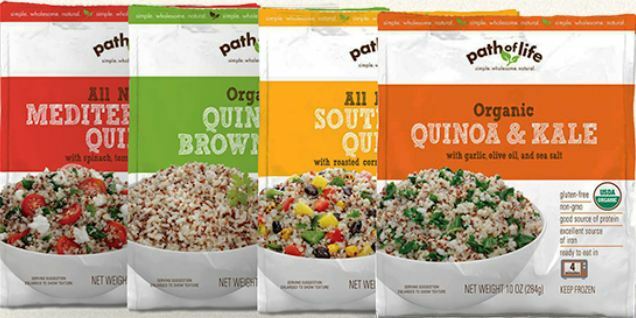 Check out Path Of Life Brand of Ancient Grains. 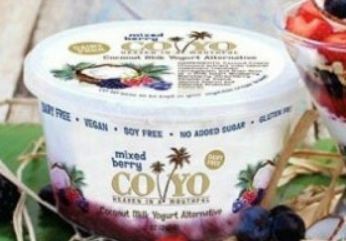 There were so many amazing foods It is getting easier to eat a grain free, dairy free low sugar diet than ever before.